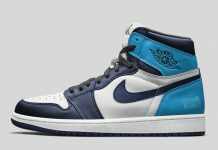 The Air Jordan 1 Mid has been on a roll these past few months and with 2014 just barely getting started, we’re already starting to see countless colorways planned for the new year. 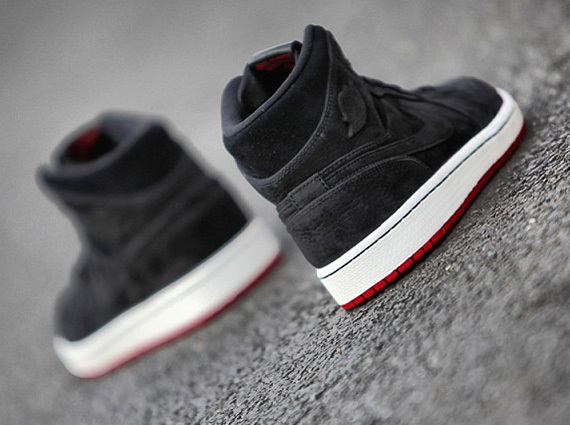 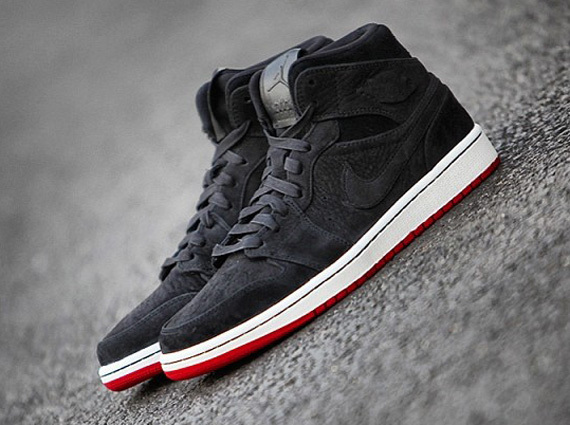 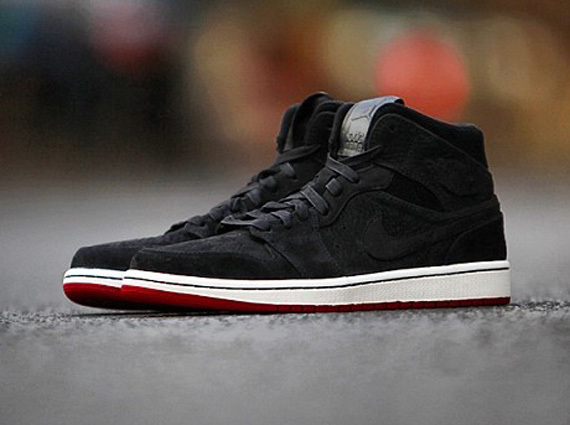 Seen here is an Air Jordan 1 Mid sporting Black Suede panels and a Red outsole that offers up a fresh “Bred” look, not to mention the White midsoles that give this Bred 1 your monies worth. 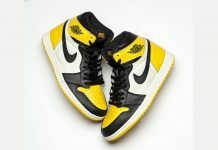 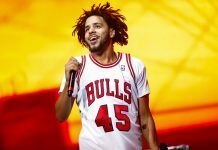 These should be releasing sometime next month so stay tuned for a release date.